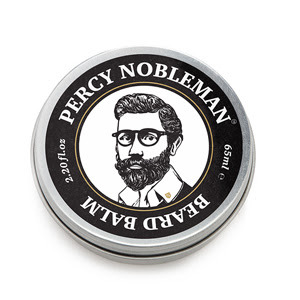 Today brings news of an exciting development here at Percy HQ. We are proud to announce that we have launched our best-selling range of Beard Oil, Beard Wash, Moustache Wax & Beard Balm in all larger Boots stores nationwide, along with being available on Boots.com. We feel this is a fantastic step for us as a business, which has grown from the kitchen table to the high street in just over 2 and a half years without third-party funding, grants or corporate investors. This simply makes us one of a kind. We’re now proudly #MadeInEngland and you can now pick up our products at the drop of a hat from any larger Boots store. Alternatively you can buy online or use their fantastic service which allows you to collect our products from any of their 1,000+ stores nationwide. Click here to buy! Organic content improved from 0% to 20%. Milder shea butter smell – We are using the purest shea butter available. This was the #1 feedback we had on this particular product, and we have now addressed it and changed it for you. New scent of honey & citrus, it’s to die for! Improved texture of the balm, that melts in your hands. We have tried and tested the production process hundreds of times over the last year to improve on this. We can guarentee 100% you will not get any gritiness or lumps in this balm. Organic content improved from 71% to 95%. Now 100% derived from nature, which for a wash that still foams up beautifully is quite the feat. Silkier, smoother and better than ever. Organic content improved from 0% to 50%. 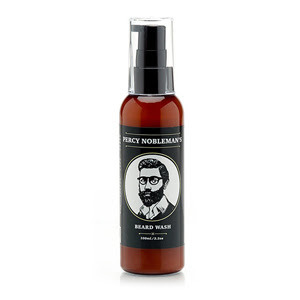 Improved scent and hold, mild, citrusy and fresh. Thicker, silkier with fast absorption. Ideal to use hand in hand with our balm, wash & wax for the complete grooming routine. 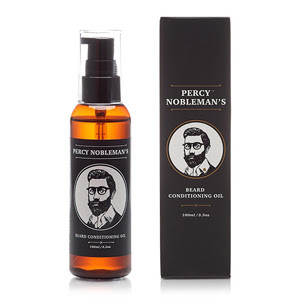 This last week we released the world’s 1st Instagram comic book, The Adventures of Percy Nobleman and the Quest for the Perfect Beard. I hope you can take a moment to indulge in the beginning of the story we have worked so hard to create. The response we’ve had so far has been nothing short of fantastic! It’s a bearded adventure, like no other! Physical copies available online next week. That's it from us. Lots more exciting product launches to follow and more content on our social profiles than ever before. 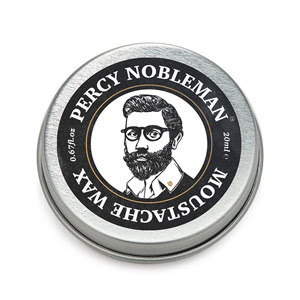 Please get involved in #PercyNobleman on Instagram - the best posts are being uploaded to our website.